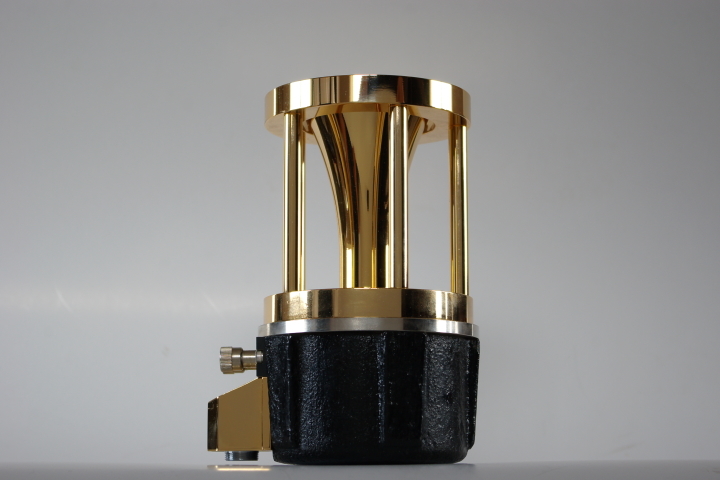 The ultra-high purity pure iron is adopted for its magnetic circuit. 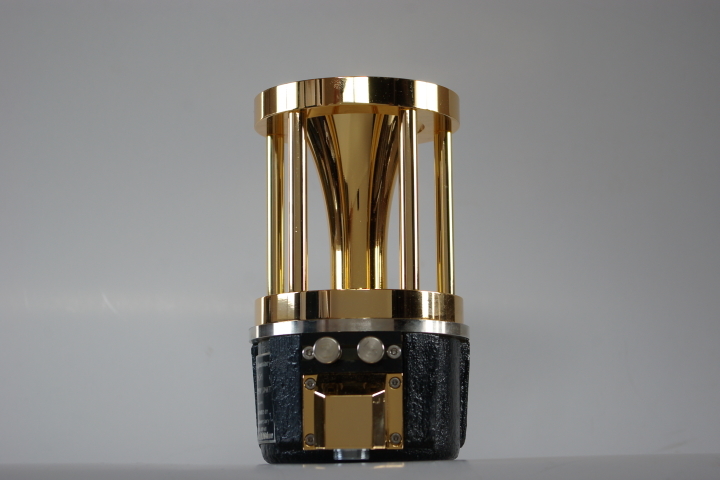 An edge-wise voice coil and very light diaphragm realized replaying high frequency range with very high resolution. 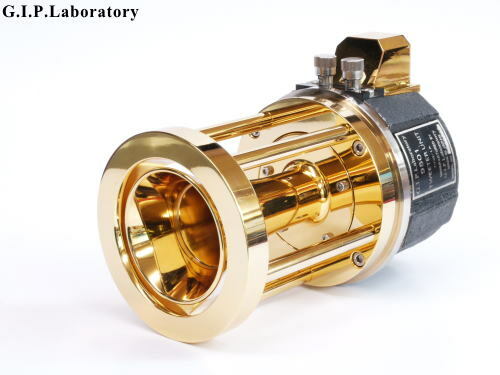 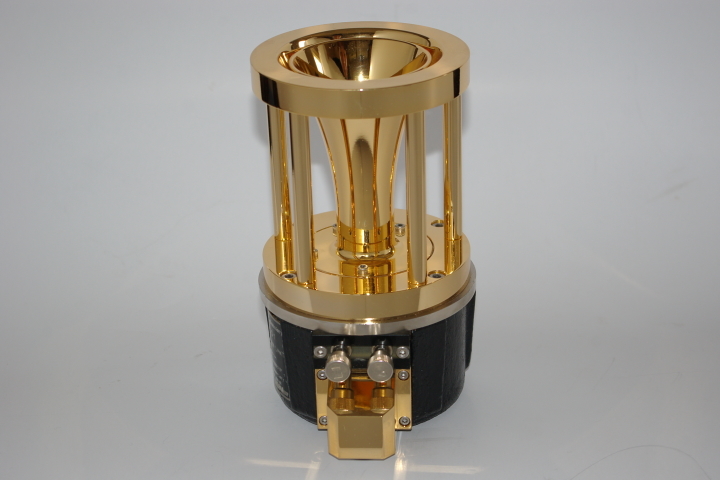 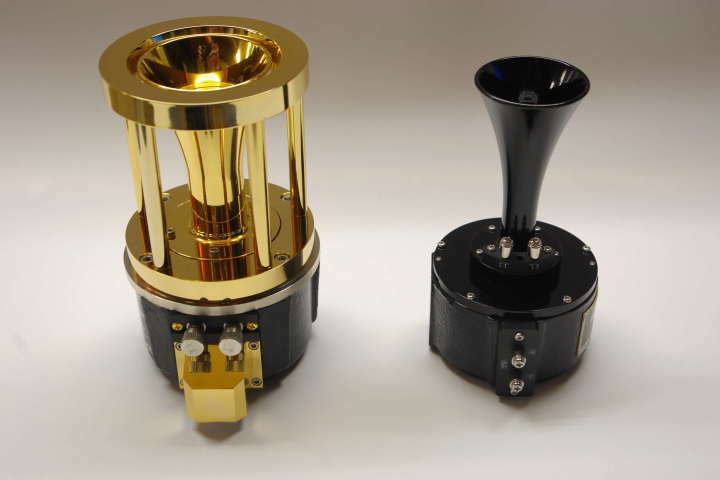 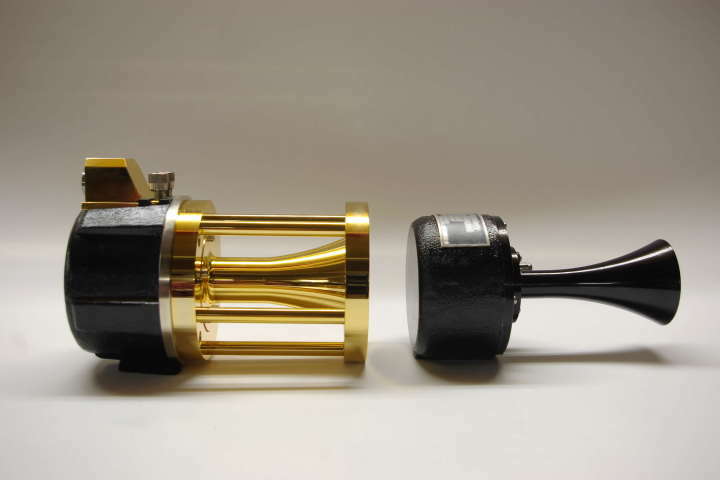 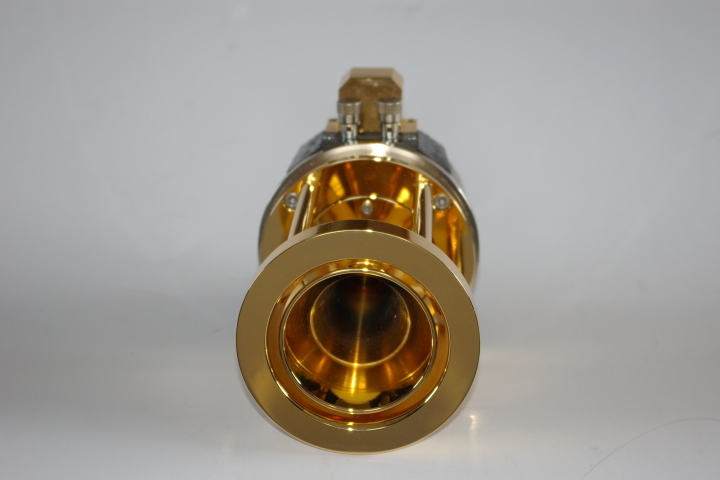 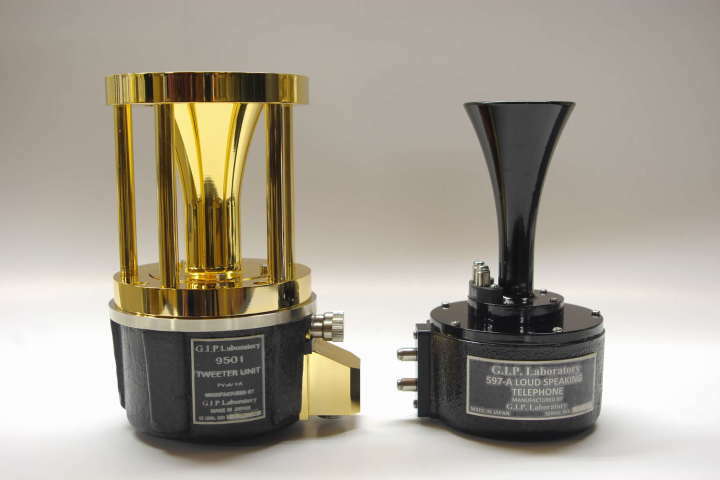 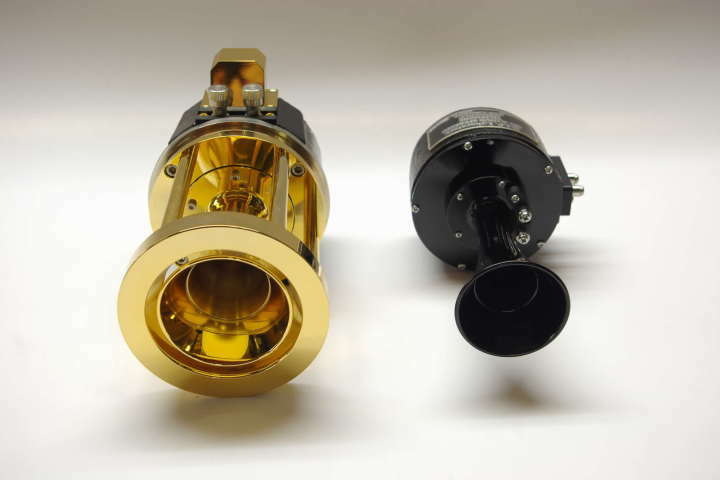 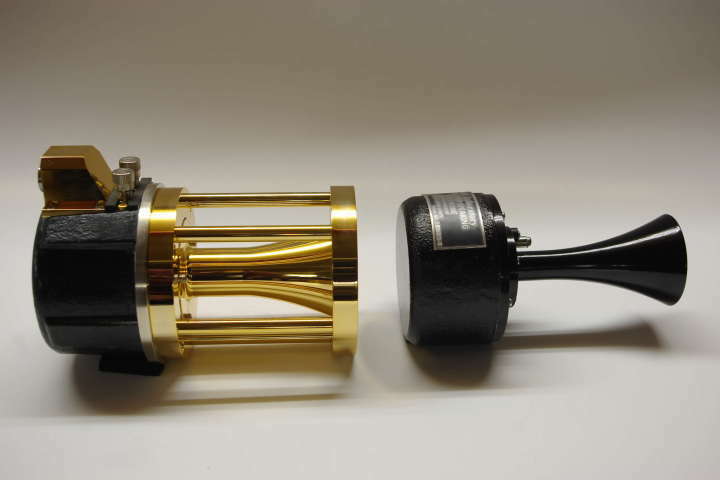 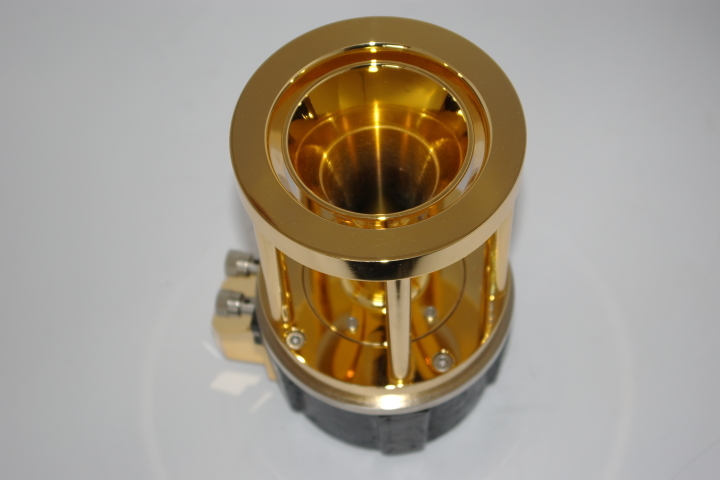 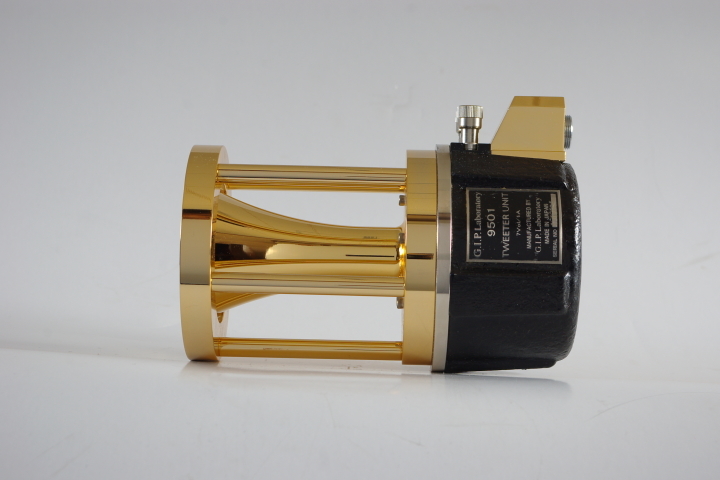 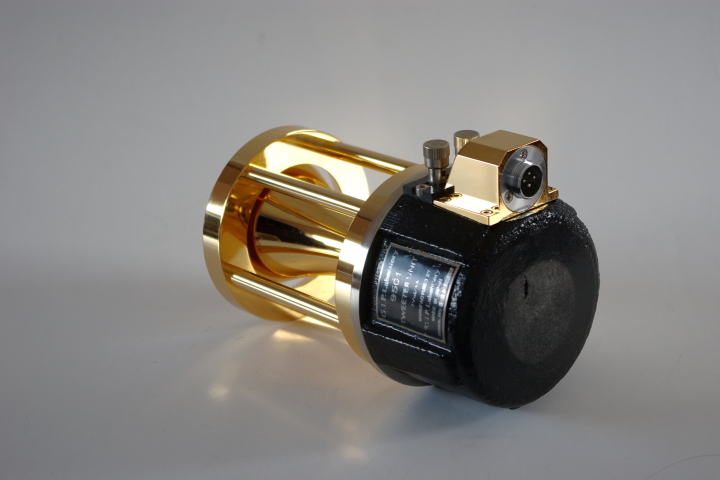 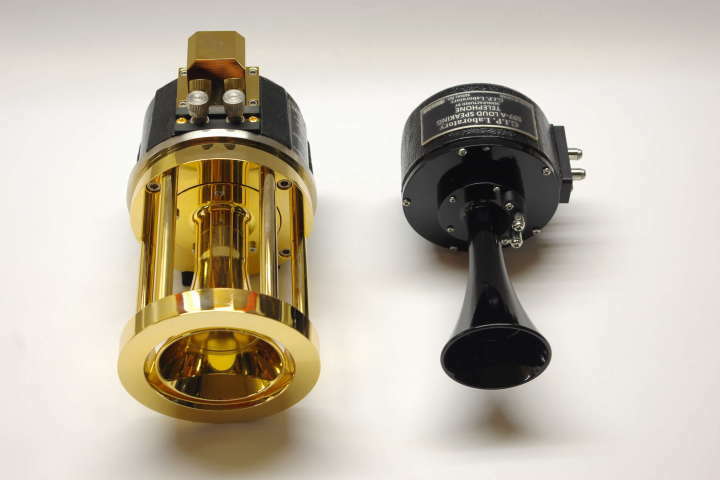 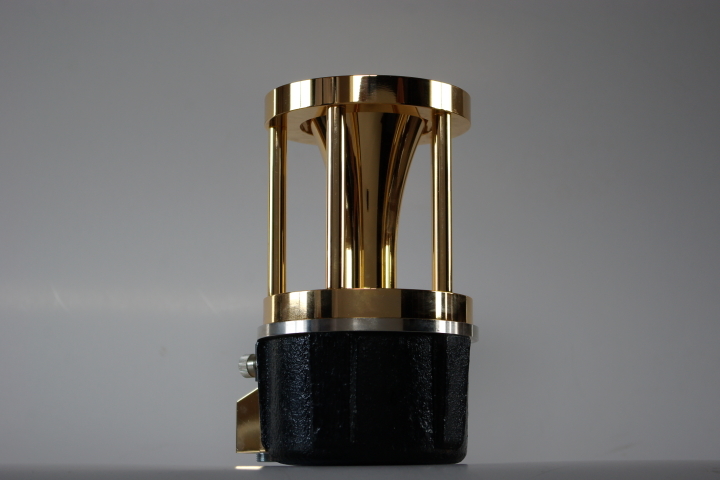 Its horn and equalizer made of brass are subjected to a precision machining and gold-plate, then are subjected to a mirror finish. 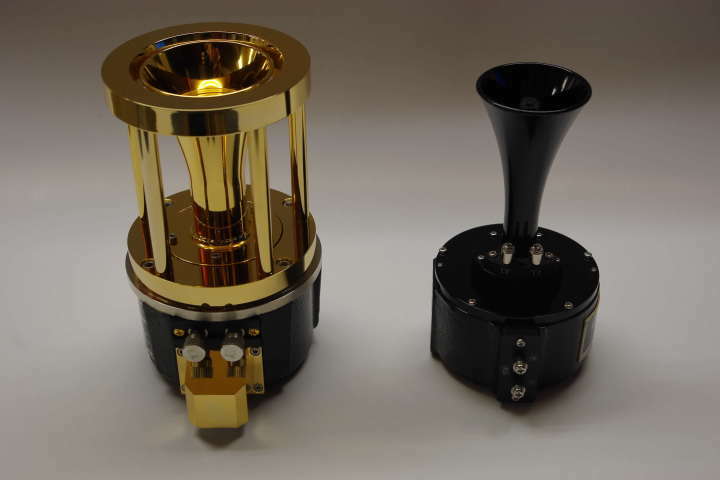 By these horn and equalizer, have made possible to replay a rich and concentrated sounds of high frequency range. 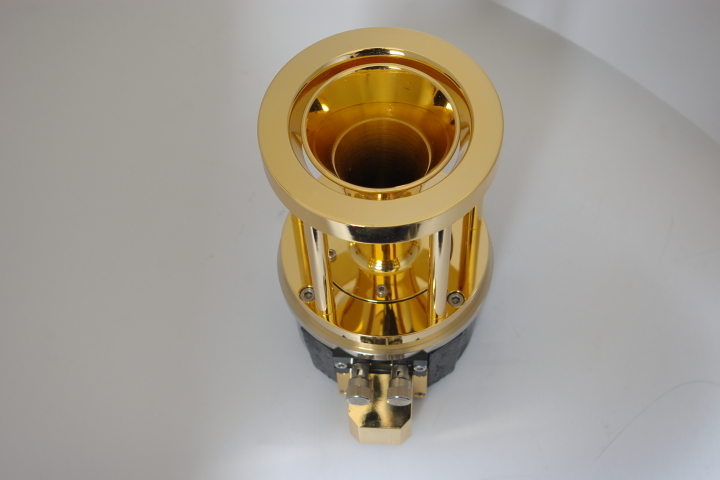 Brass ring surrounding the outer periphery of the horn works as wave-guide, improves not only high frequency response but 2 KHz around. 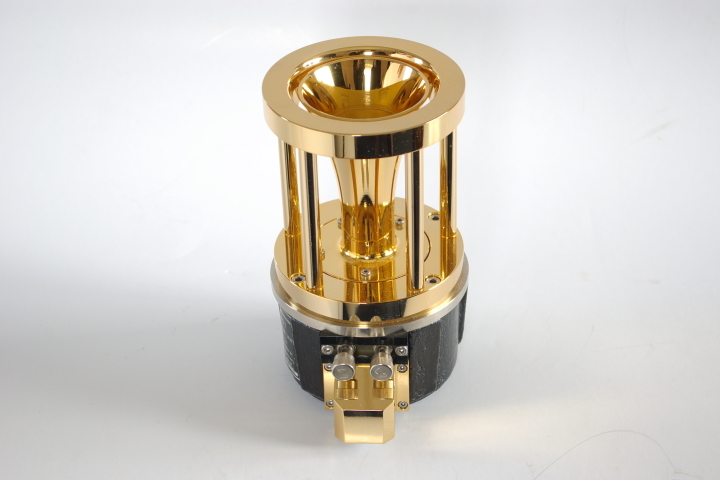 It helps to sublime whole system to reach to a higher dimension.